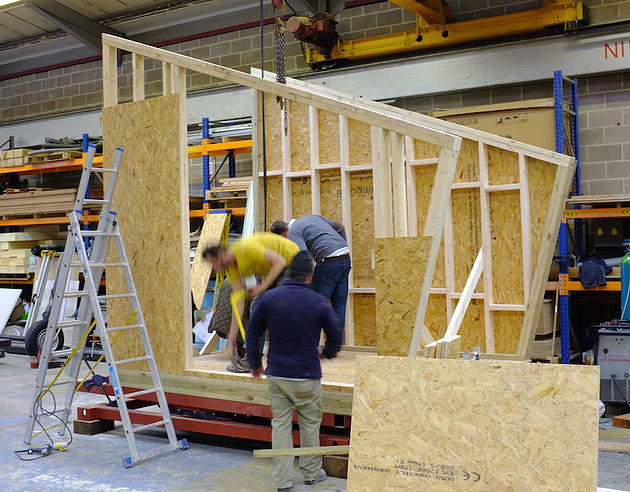 The Observatory being assembled at S&S Construction in November. This entry was posted in partnerships, SPUD, visual. Bookmark the permalink.